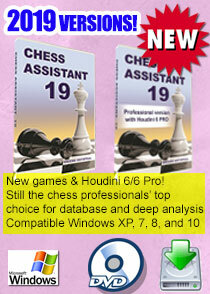 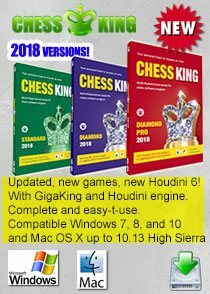 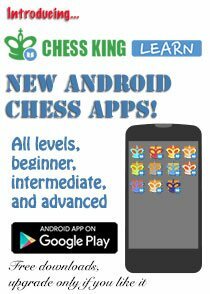 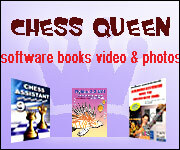 Chess Killer Tips - CKT 037: How does a Queen beat a Rook? 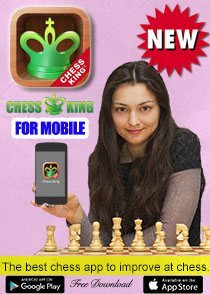 CKT 037: How does a Queen beat a Rook? 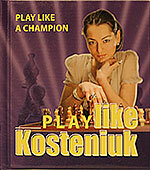 Grandmaster Alexandra Kosteniuk explains the way to win endgames with Queen versus Rook.